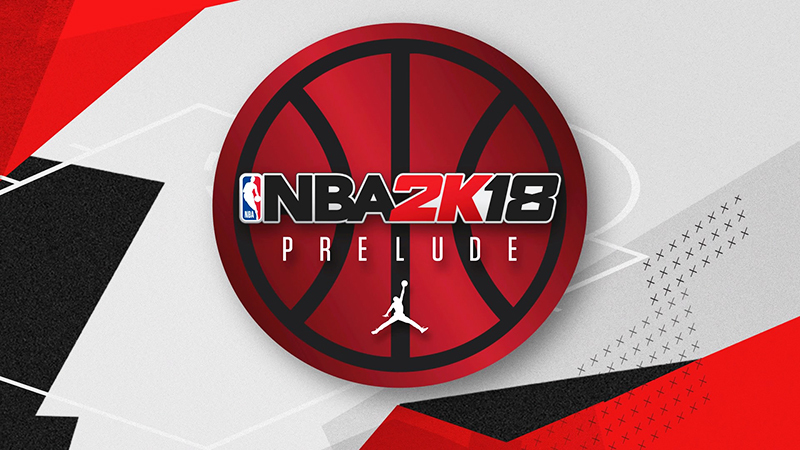 Begin your MyCareer experience before NBA 2K18 officially releases with the free downloadable The Prelude. It will be available on September 8, 2017 for the PlayStation Store and Xbox LIVE. You can watch the official trailer below.